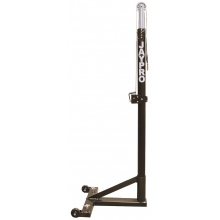 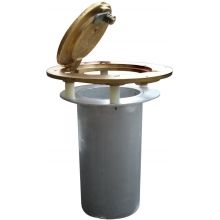 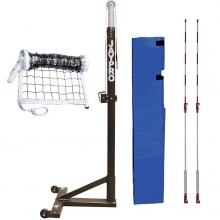 The Jaypro FP-89 deluxe floor anchor features a billet steel body that gives 9,000 lb. 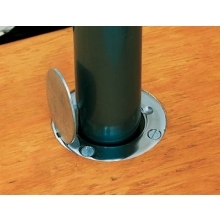 pullout strength intended for all floor applications except floating wood floors. 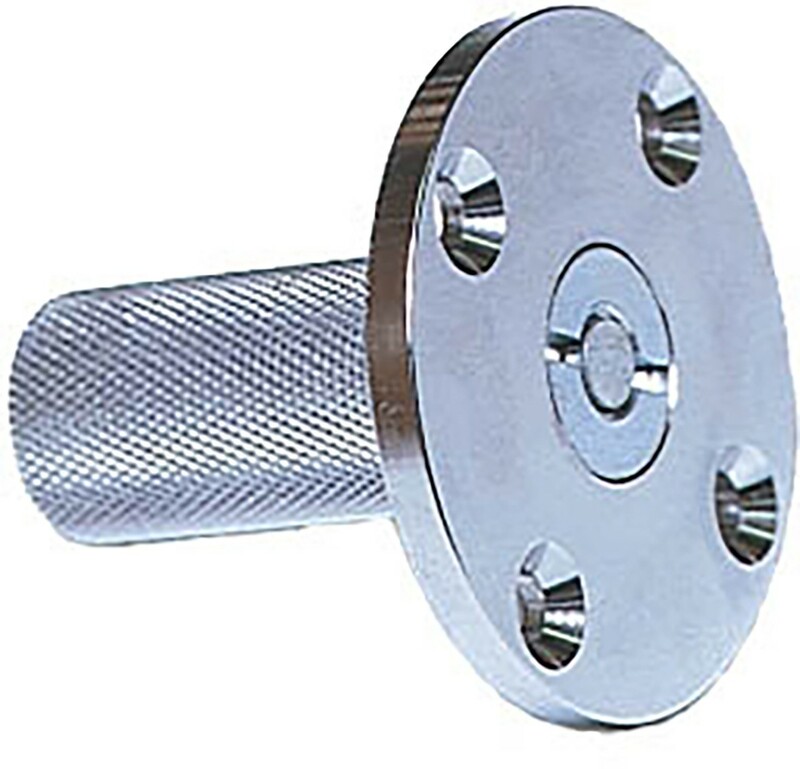 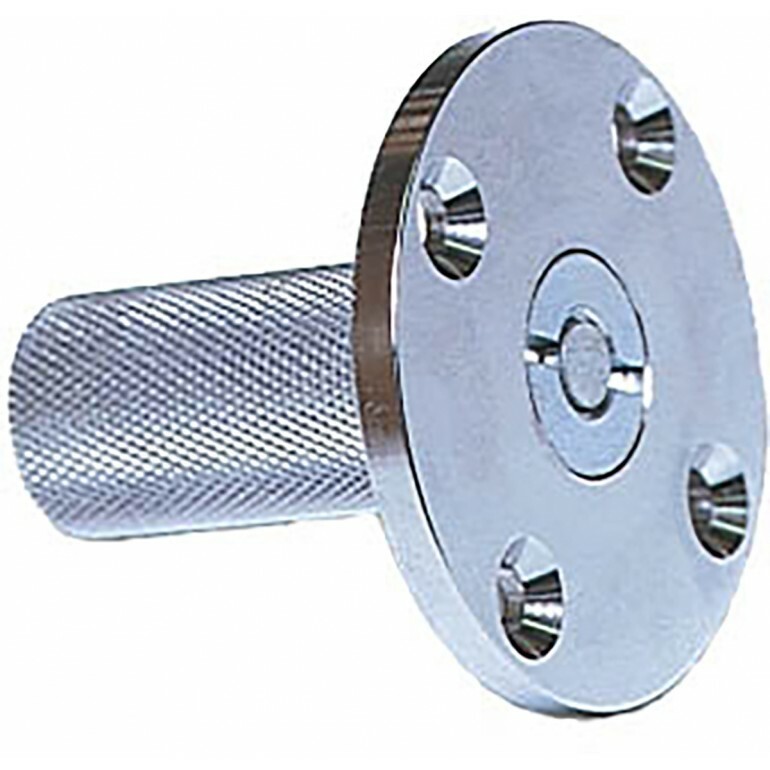 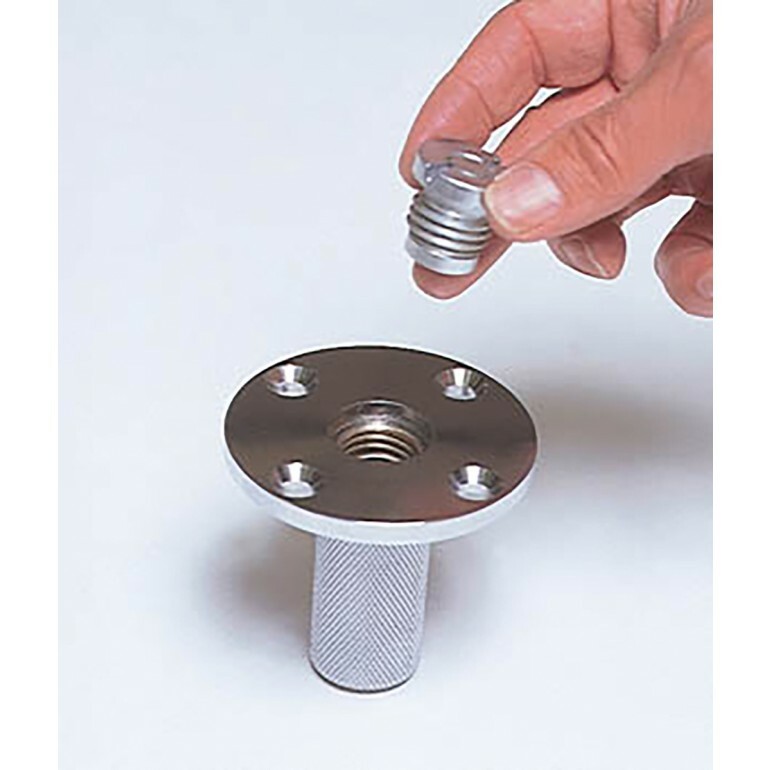 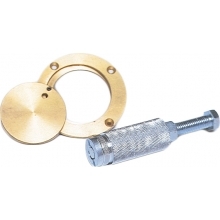 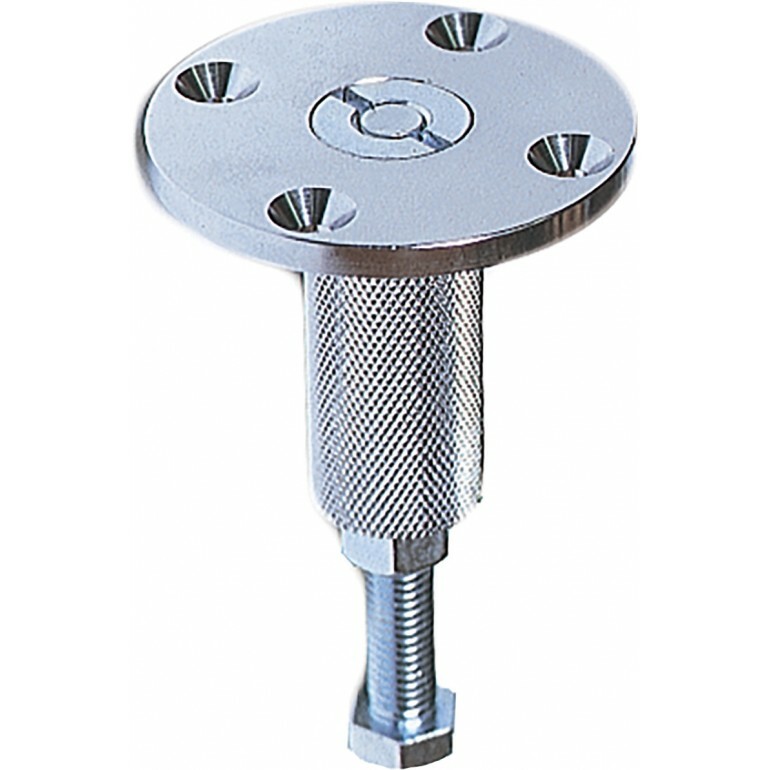 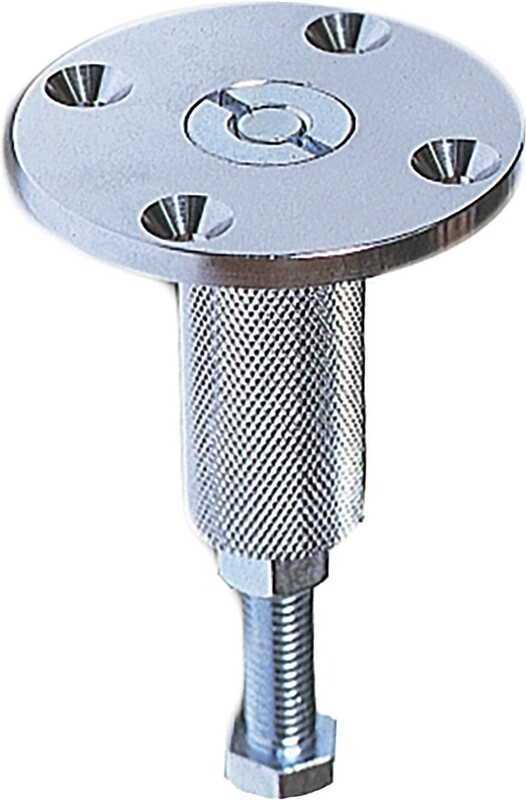 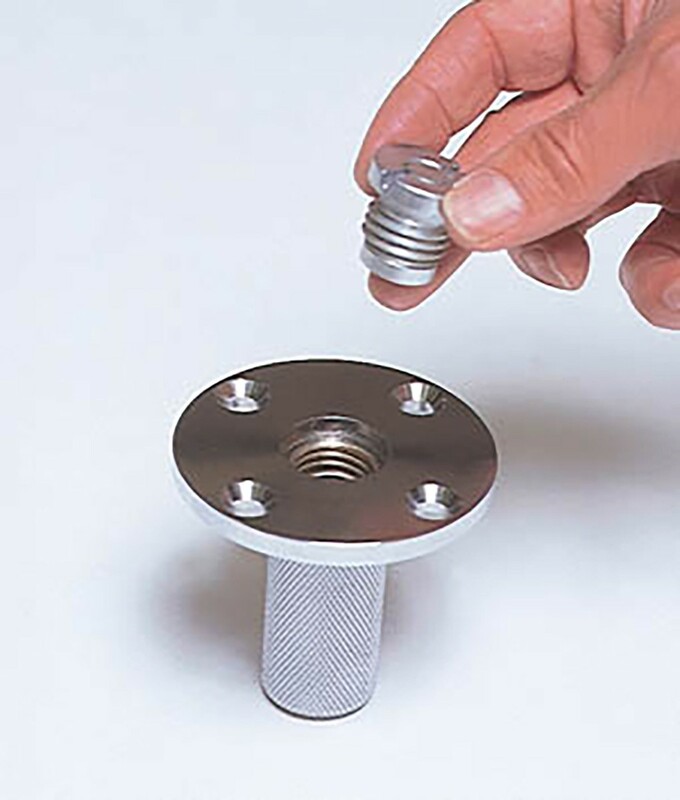 The center has a 1/2"-13 thread with a spring loaded closure plug and the cover is constructed of solid chrome. 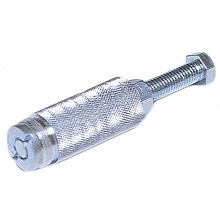 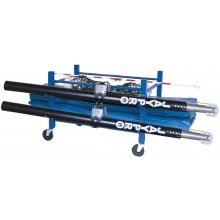 This anchor may also be used without the extension bolt on wood, tile or synthetic surfaces applied directly over a concrete slab, or on a floating wood floor for lighter duty performance.